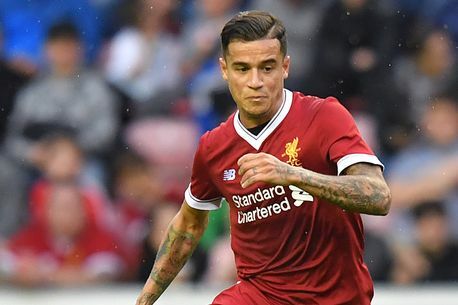 Liverpool have won their battle with Barcelona over Philippe Coutinho with the Spanish giants admitting defeat in their bid to prise him away. Barca’s deadline to the Anfield giants, of 7pm this past Sunday, to accept their £118million offer for Coutinho passed with them still insisting the Brazilian midfielder is not for sale. After three failed bids and with time rapidly running out in a transfer window that closes a week on Thursday to spend their £199m Neymar windfall, Barca have finally accepted that Liverpool won’t sell Coutinho to them this month.